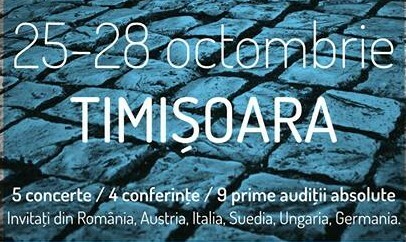 Étude pour piano will be performed by Mihai Măniceanu at the Contemporary Music Festival “Timsonia 2014” in Timișoara, on October 27. And on the 28th, Cristian Lolea will speak about his film music. More details about the festival’s program, here: http://entimsonia.weebly.com.